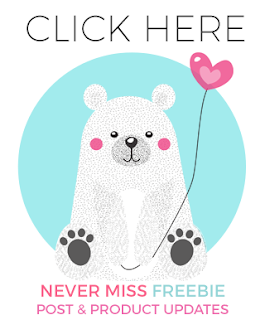 I have a quick little freebie for you today. 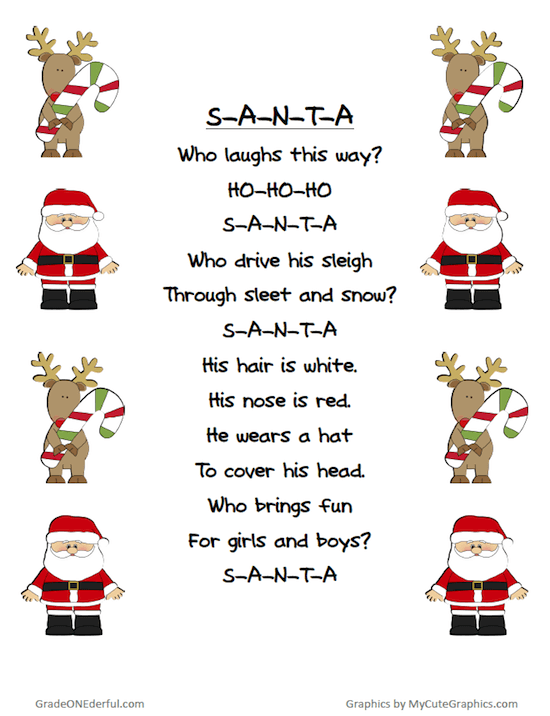 It's a cute Christmas poem that I've jazzed up with five different backgrounds (2 coloured and 3 black and white). 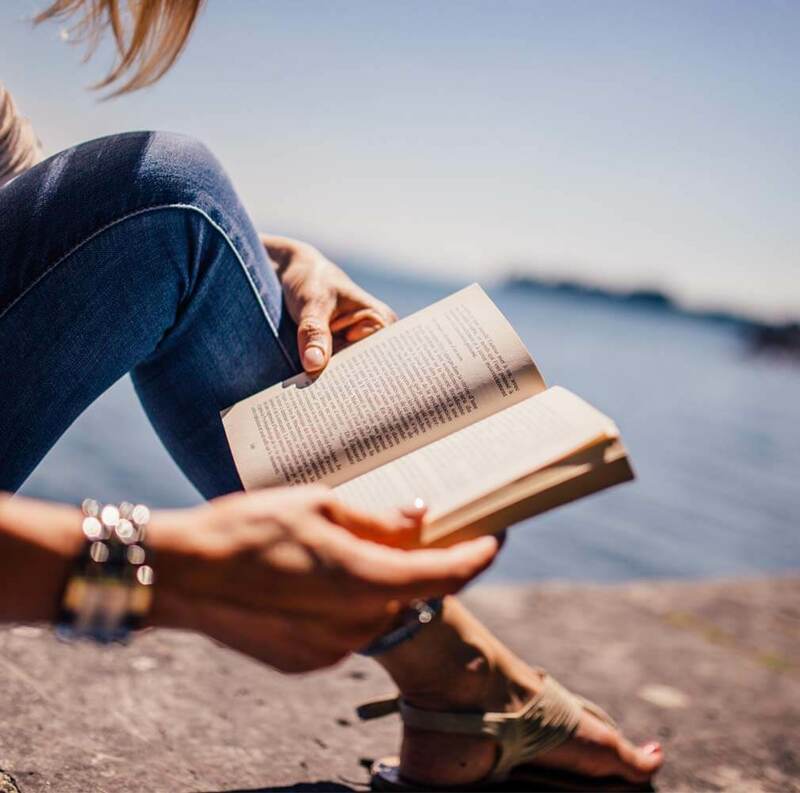 Every Monday I introduce a new poem that we practice reading all week long. We read chorally, in groups, with funny voices, and we make up actions. I use the coloured versions under my document camera for all to see! 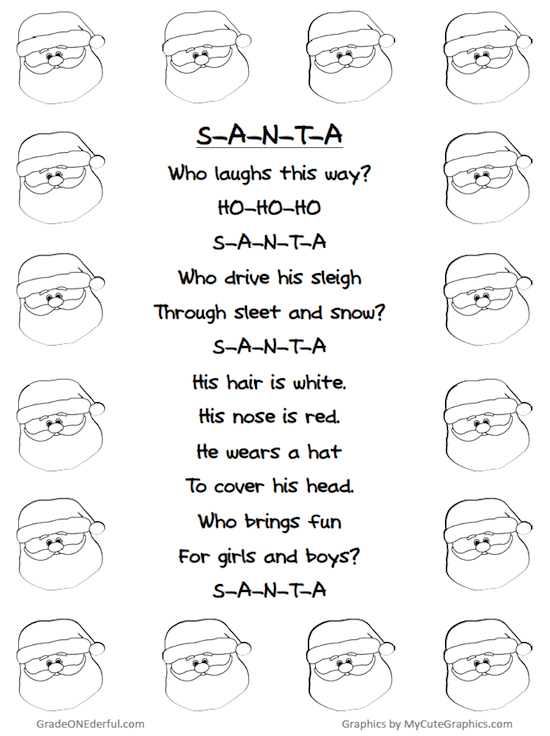 On Friday the kids receive a black and white version to colour and keep in their poetry duotangs. Click any image to grab! The clipart is from MyCuteGraphics.com. 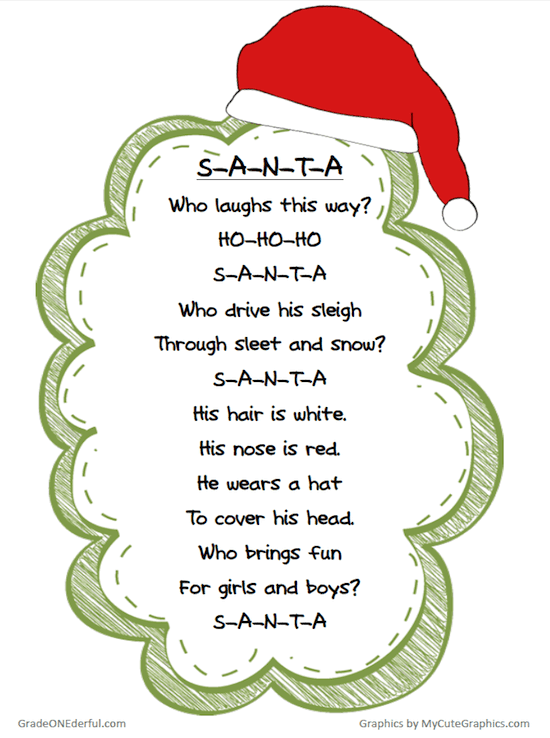 Be sure to check out my other Christmas Poetry freebies. I have some more here, too. I used to do a weekly poem when I taught grade one and I miss doing them. This one is cute. I love the tricky rhythm. It would be excellent for choral reading. It really helps with their fluency plus they're fun to learn:). Thanks for stopping by, Debbie.